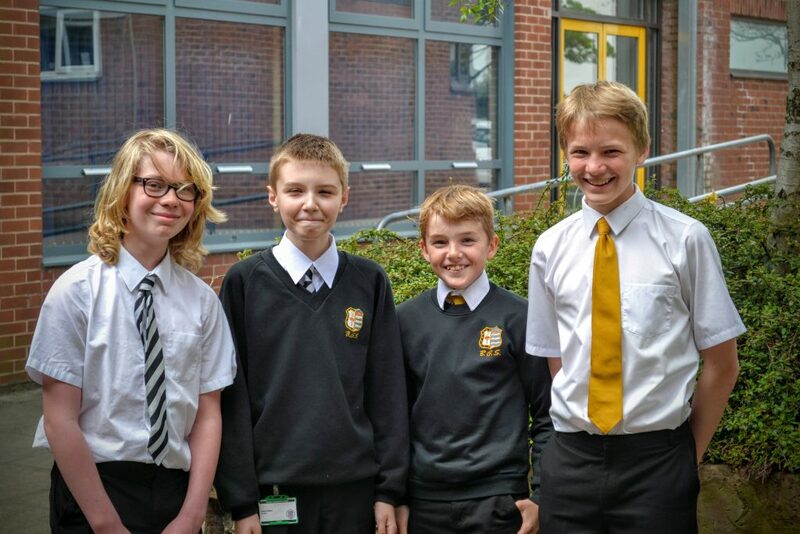 A team of 4 students from Beverley Grammar School will be competing against teams from across the UK for this year’s UK Team Maths Challenge trophy. The boys, from Years 8 and 9, finished in first place at the Regional Final beating 12 teams, including some private school entries, winning the opportunity to compete in the National Final at the Royal Horticultural Halls in London on June 20th. Over 1700 schools entered the competition, but BGS is one of only 88 to qualify for the Final. 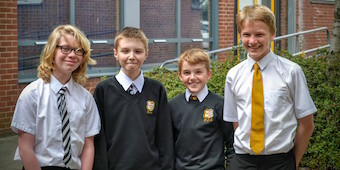 There are a further 29 Year 7 boys, and 31 Year 8 boys competing in the UK Maths Individual challenge on April 28th, again organised by the UK Mathematics Trust. This is a registered charity with the aim of advancing the education of children and young people in UK secondary schools, by organising mathematical enrichment activities. We wish all our boys the very best of luck.